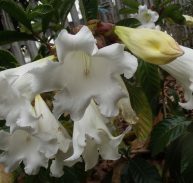 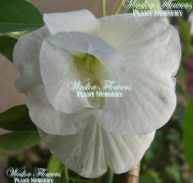 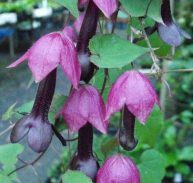 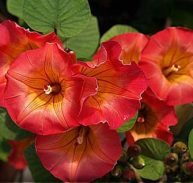 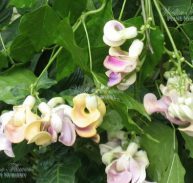 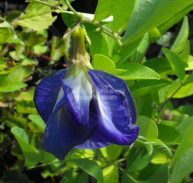 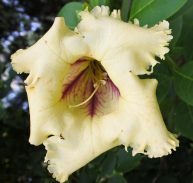 Cobaea scandens is known as Cathedral Bells or Cup and Saucer Vine, is a very fast growing and showy evergreen vigorous climber from Central America. 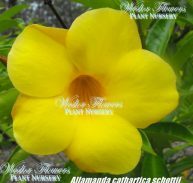 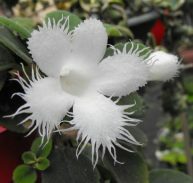 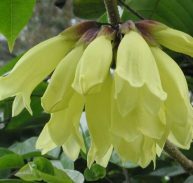 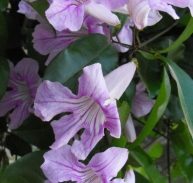 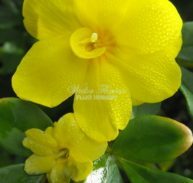 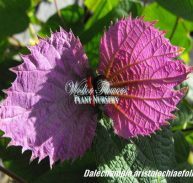 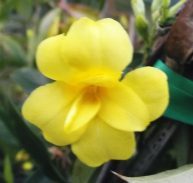 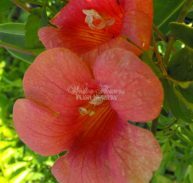 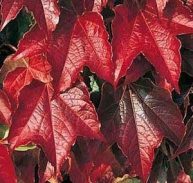 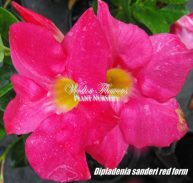 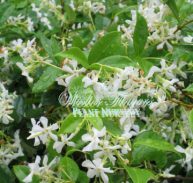 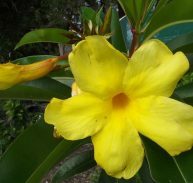 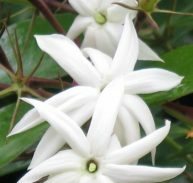 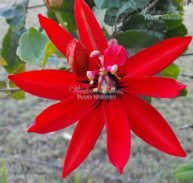 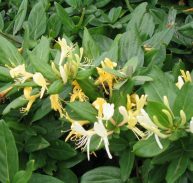 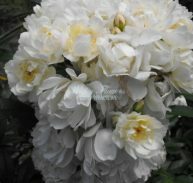 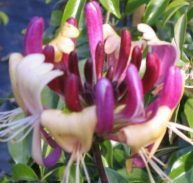 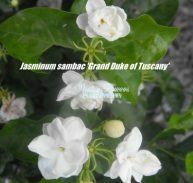 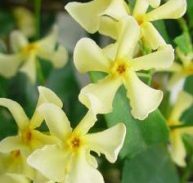 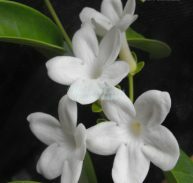 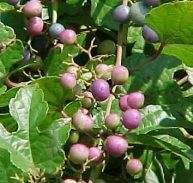 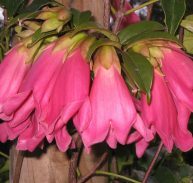 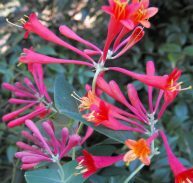 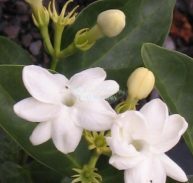 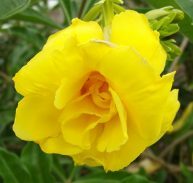 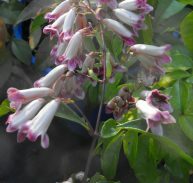 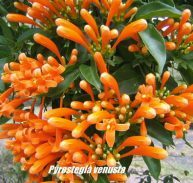 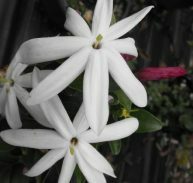 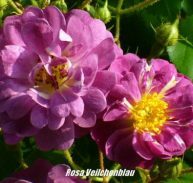 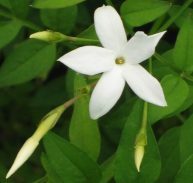 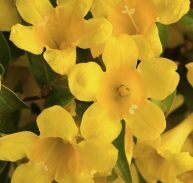 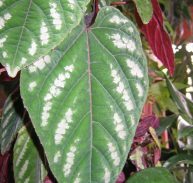 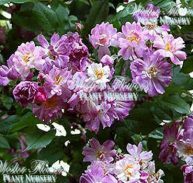 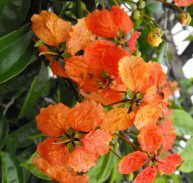 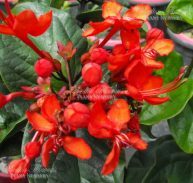 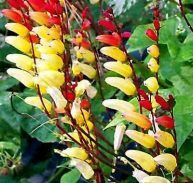 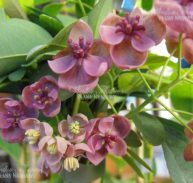 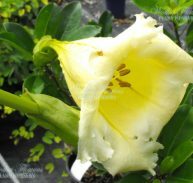 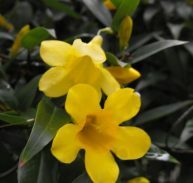 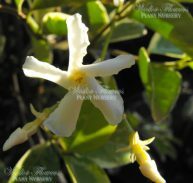 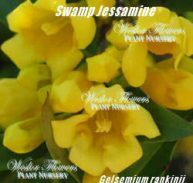 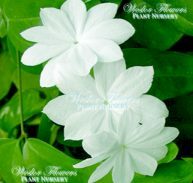 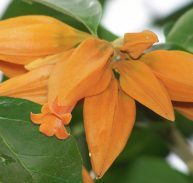 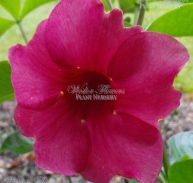 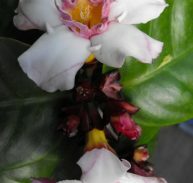 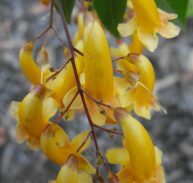 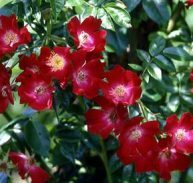 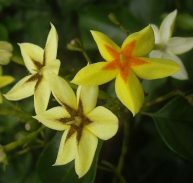 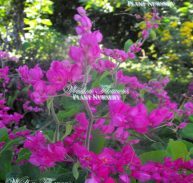 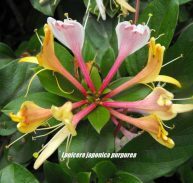 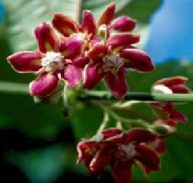 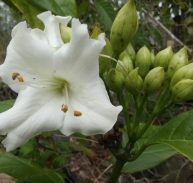 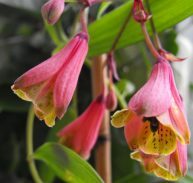 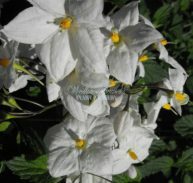 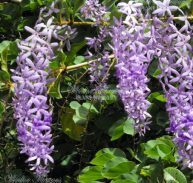 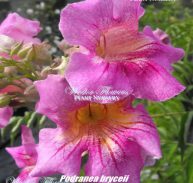 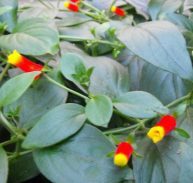 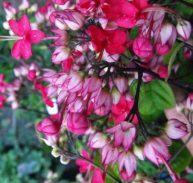 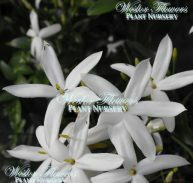 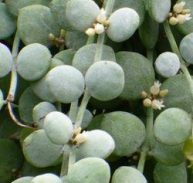 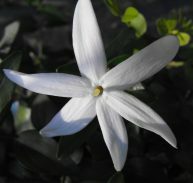 This is a vigorous climber that will grow 6-8 metres in one season and prefers full sun to light shade and a frost-free environment in a range of soils. 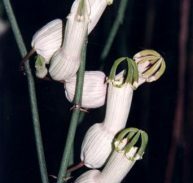 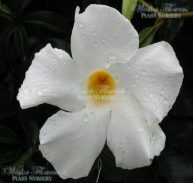 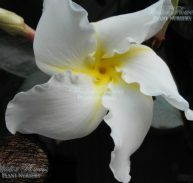 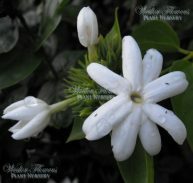 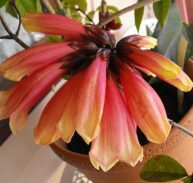 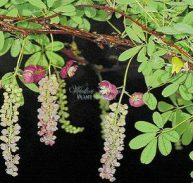 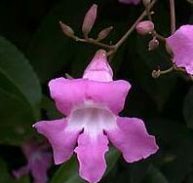 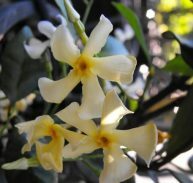 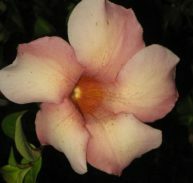 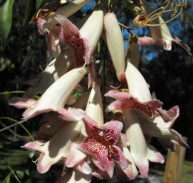 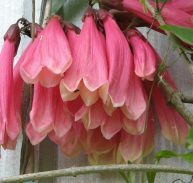 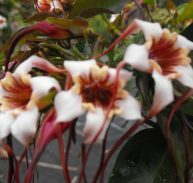 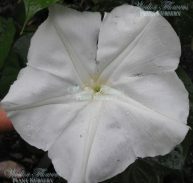 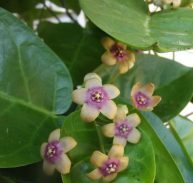 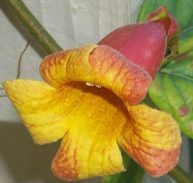 This vine is uncommon in that it is not often offered for sale. 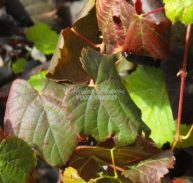 ENJOY YOUR RARE VINE !